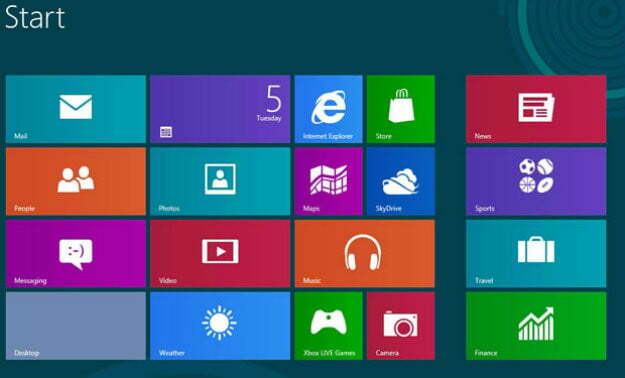 Microsoft is banking on Windows 8 to do more than strengthen its hold on swiftly evolving PC business. The new operating system is also a key component in the expansion of the company’s Xbox brand as the center of its entertainment business. With Windows 8 on the market, Xbox means more than just a game console in the living room. It’s Xbox Music, Xbox Video, and Xbox Live mobile games, not to mention Xbox Live-ready games sold through the Windows 8 Store. While there was some confusion earlier this month, over what games Microsoft would be able to offer through the Windows 8 Store, the company confirmed on Friday that its service would offer all the games available on Xbox Live Arcade, regardless of rating. The confusion began when Casey Muratori published an article highlighting Microsoft’s unusual approval guidelines for apps sold in the UK’s Windows Store. Apps cannot have depict anything that “glamorizes illegal activity,” “excessive or gratuitous profanity,” or “irresponsible use of alcohol or tobacco products.” This meant that any games that receive the UK’s PEGI 18 rating—the equivalent of the ESRB’s M in the US—couldn’t be sold in the store. No Grand Theft Auto IV, for example. When Digital Trends contacted Microsoft, we were told the US Store wouldn’t be constrained in the same way. A representative said, “We have nothing more to share beyond what is public on the Windows Dev Center (section 6.2 of the app certification requirements discusses ratings) and information on Rating boards for Windows apps.” Section 6.2 only restricts games with an “over ESRB Mature” rating, meaning only “AO—Adults Only” games would be blocked. Microsoft has since changed its tune though. Gizmodo reported on Thursday that Microsoft is amending its app guidelines for the Windows 8 Store so that it can sell the same products as competitors like EA’s Origin, Valve’s Steam, Apple’s Mac App Store, and even its own Windows Phone store. PEGI 18 games will make it to the Windows 8 Store, but what about AO games? Not yet based on the Windows Phone store.